Post Warsaw summit, what next with Iran? 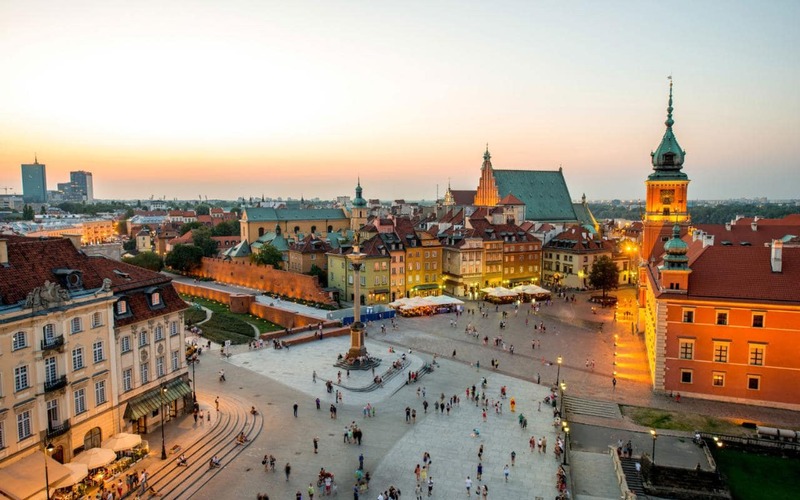 From Warsaw to Tehran, will freedom ring? This week, the United States and Poland will jointly host a ministerial meeting to “promote peace and security in the Middle East” with a focus on Iran’s “destabilizing role in the region.” The international gathering to be held in Warsaw on February 13 and14 has already been portrayed by Tehran as a US led effort to further isolate and crumble the Ayatollah regime. This first of its genre conference, aiming at mitigating both the Iranian regime and all Jihadists in the region, is important and must be successful. 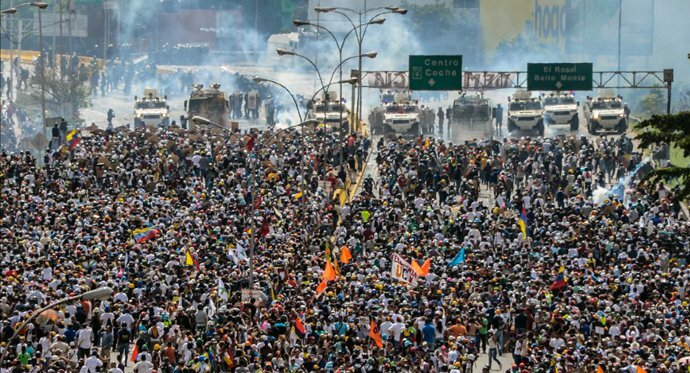 Make the case that the battle in Venezuela is between the people and this oppressive, illegitimate regime, with immense ramifications for the health, security, and freedom of millions of Venezuelans. And ensure that the vast coalition led by the US includes all possible countries from around the world, including Latin America, Africa, and Asia. The Unknown and suppressed story of the last days of South Lebanon's "belt"
Imagine an Israeli withdrawal without a Hezbollah conquest, with local Lebanese police stations in charge of security and a stronger UNIFIL protecting the area. Then imagine a Cedars Revolution followed by a Syrian withdrawal with a south free from Hezbollah. Use your imagination and you would understand that the alternative to the May 2000 Hezbollah so-called liberation would have been an Israeli pullout, a Lebanese liberation of their own soil, growing into a Syrian pullout, followed by a gradual disarming of Hezbollah. 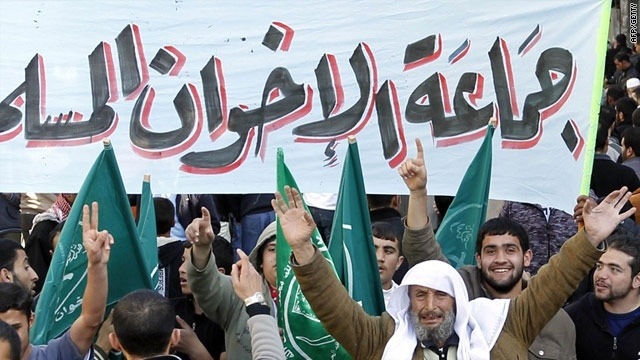 Today, in 2015, Lebanon would have been celebrating the tenth anniversary of a country free from Syrian occupation and an armed Hezbollah with a fully independent Lebanese Army. The "chocolate shop jihad" in Sydney demonstrates how jihad can mutate and strike from unexpected quarters. But it also demonstrates how weak the intellectual and political establishment is in preempting and countering the threat. All the West now has is law enforcement capacities. And the sad state of affairs has local law enforcement attempting to fix the mistakes committed by national political elites. Both Pope and Patriarch now worried about Middle East Christians; too little, too late? 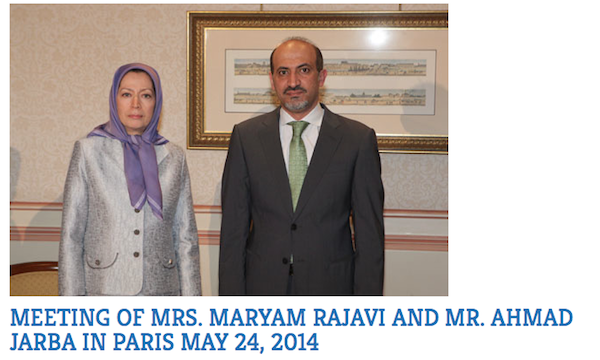 The Jarba-Rajavi meeting may not reverse the Tehran-Damascus offensive in the region -- yet. The Khomeinist dome is about preparing for the nukes before they are displayed and claimed. It is about signaling to the West that once the greater Iranian power is asserted, there will not be a first indefensible bomb. Rather, Iran will jump to the level of unstoppable power with a vast network of retaliation as deterrence will have been achieved. Unfortunately, Western posture towards Tehran has only helped in the building of the dome: sanctions worked but were limited, all Iran’s other military systems were unchecked, and its interventions in the region unstopped. 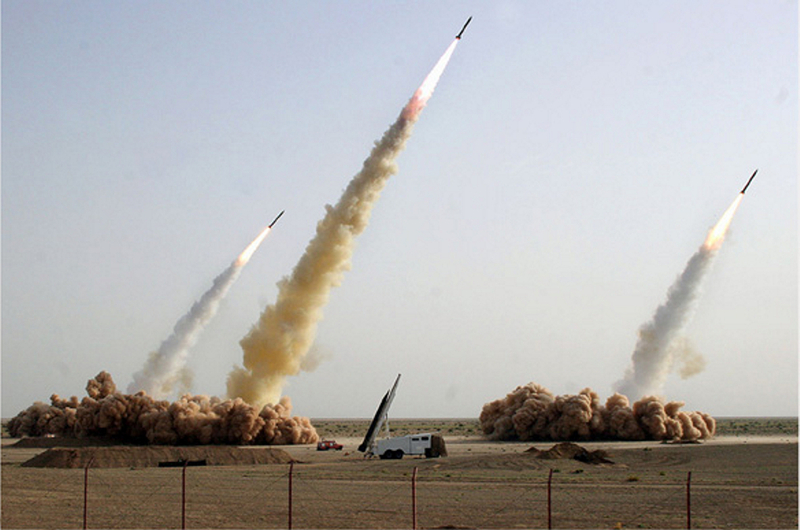 Worse, a nuclear deal with the U.S. injected time and energy into the regime’s veins. When the argument was made in The War of Ideas that the U.S. Middle East Studies elite had been causing failures in foreign policy and psychological distress on citizens for providing faulty expertise on the roots of Jihadi terror, some of the book’s projections had not yet been reached. They now have been. A Boston bombing victim Adrianne Haslet-Davis was frustrated by NBC’s repetitive use of the names of the bombers who caused her injury last year. "Without any guarantees, the United States began lifting sanctions and the White House threatened to veto any new sanctions leveled by Congress. Predictably, the Khomeini regime resumed its build-up of strategic weapons, mainly missiles, and continued meddling in Iraq, Syria, Lebanon, and most worrisome to the Gulf, in Bahrain, Saudi Arabia, and Yemen"
With freed former PM Yulia Tymoshenko rallying protesters in Kiev and President Yanukovych defiantly taking to the airwaves in Kharkov, the possibility of an East-West Ukrainian split remains dangerously high. 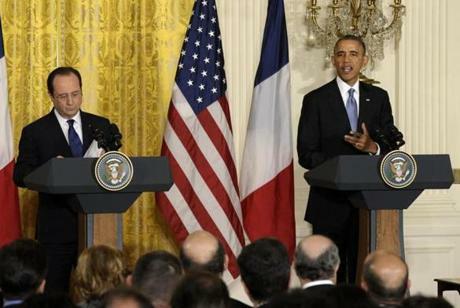 What is at stake in North Africa and the Sahel is France’s global strategic depth. A miracle on the Nile has been accomplished this week. Tens of millions of Egyptian citizens voted. As Americans and humanity celebrate Martin Luther King, Jr.’s legacy of justice, equality and freedom, there are millions around the world who continue to suffer discrimination and oppression of the kind the African American pastor and leader struggled against.